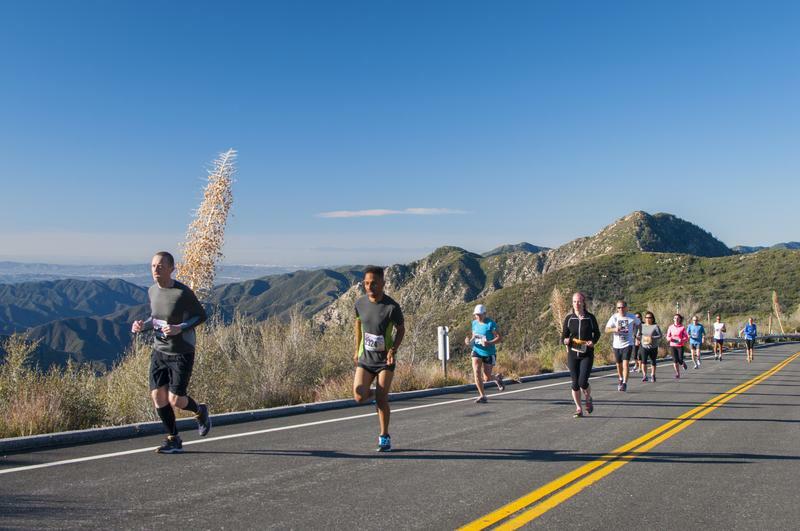 We heard your feedback and are excited to announce that the inaugural REVEL Big Bear Marathon & Half will take place on Sunday, October 14, 2018. 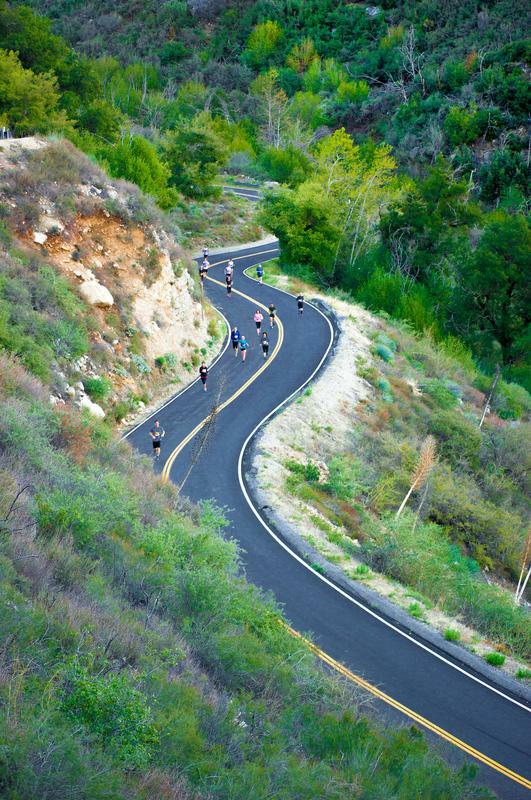 This incredible new race will replace REVEL Canyon City. 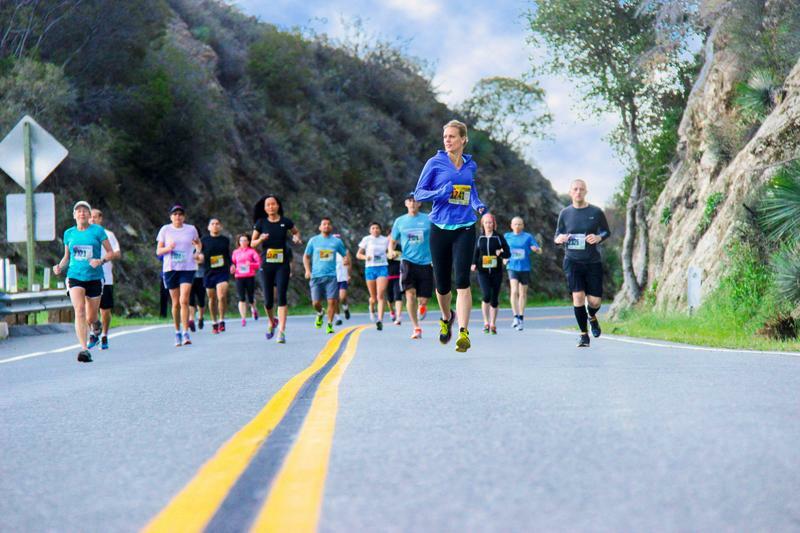 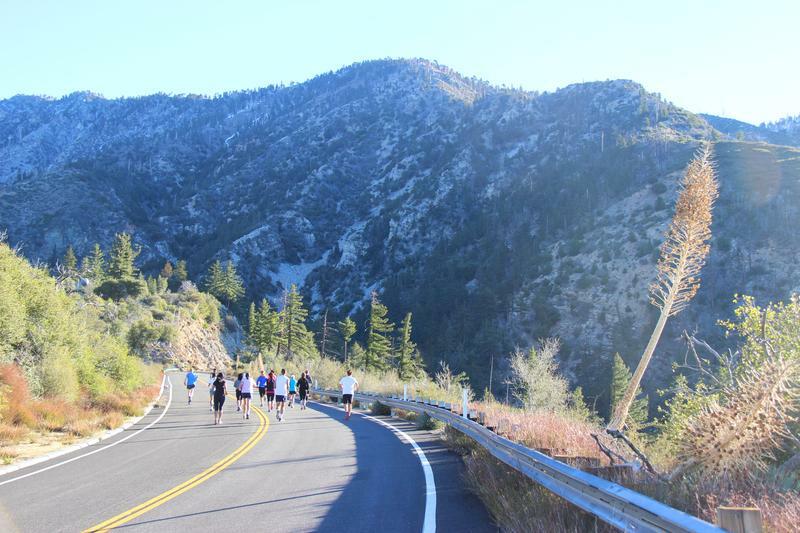 The new course is a much more consistent downhill that takes runners from the forests and cliffs of Big Bear to the city of Redlands, California. 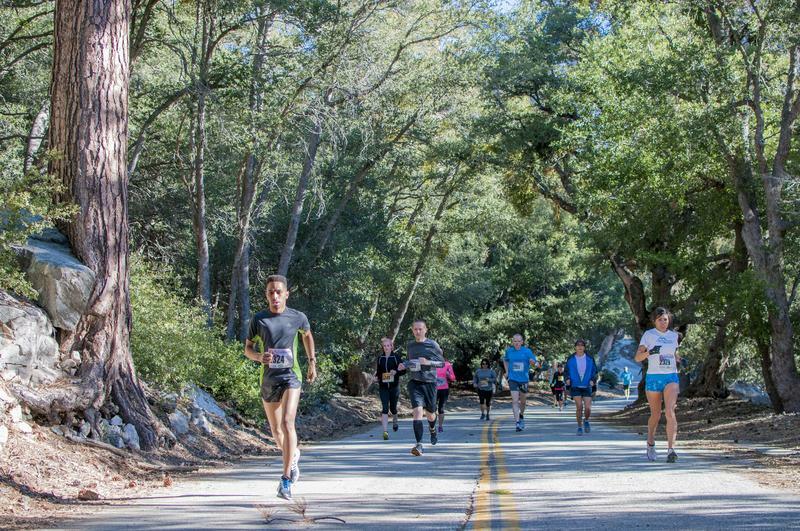 The new half marathon (the second half of the full marathon) has ONLY 10 FEET OF UPHILL! 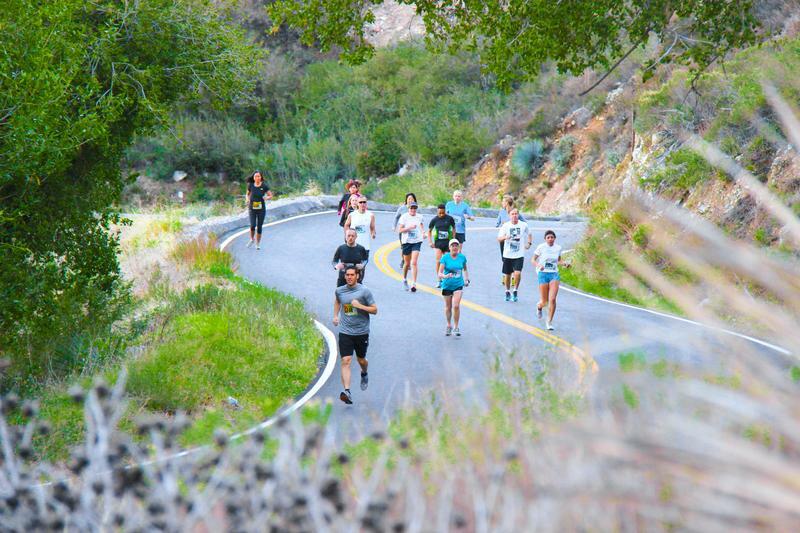 REVEL Canyon City donates a portion of your registration fees to the City of Azusa Recreation and Family Services Department as our way of giving back. 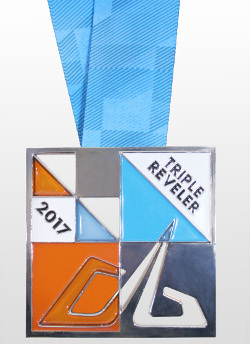 Run 3 out of the 6 REVEL Races in 2017 (half or full) and receive a special edition Triple REVELer medal. 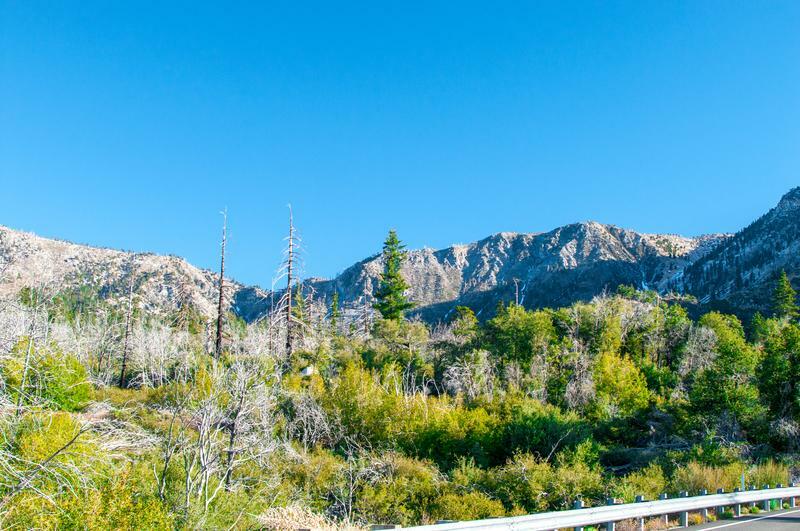 You will be in an elite company of other Triple REVELers who keep coming back for more.